With the current trend in URL shorteners, it's difficult to make sure what url redirects where, such as whether or not that tinyurl link leads to one of those shock websites. 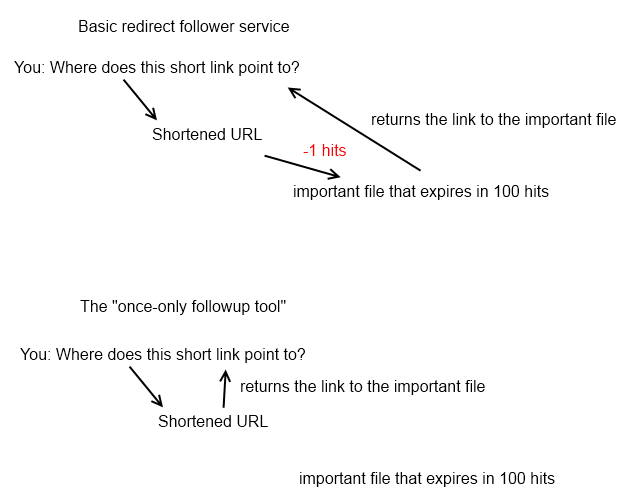 Basically, what I have created is a once-only URL followup, or to be more concise to its objective, a "URL Shortener Followup", which is a simple web tool that it analyses your link once, to see where a URL will redirect to. 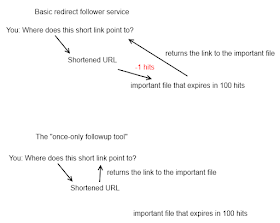 This concept has most likely been thought about years ago, however this followup tool is unique in that it will only attempt to detect any redirects exclusively from your URL and not attempt to follow up or send a request to any secondary URLs that your link redirects to, keeping links that have a certain expiration time or secret token(s) confidential and untouched. As a beta, iOS 7 is amazing, however, there are quite a few issues that will be hopefully resolved in the final version of iOS 7.
and it has never worked, as much as I would like it to - despite the fact that setting "disabled" to be false should enable the input element. Searching Google reveals this question on Stackoverflow: http://stackoverflow.com/q/6835165/1756941, which has an answer that does not meet StackOverflow's guidelines and expectations (ie. a link-only answer). To make the code above work as intended is simple, and the solution is actually very simple. just remove the quotes... And that's it! 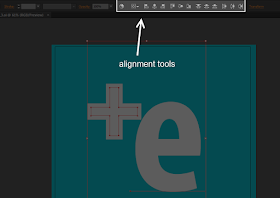 This is because the disabled attribute on an input element is a boolean, and text is always considered to be true. However you can find this out yourself! iOS 7 has been released! Click "Browse my computer for driver software." Click "Let me pick from a list of device drivers on my computer." In the "Install from Disk" dialog, click the Browse button. Double-click the "usbaapl.ini" file. (This file will be called "usbaapl64.ini" if you have a 64-bit version of Windows. If you don't see "usbaapl64" here, or if there is no Drivers folder, look in C:\Program Files (x86)\Common Files\Apple\Mobile Device Support\Drivers. instead). Click OK in the "Install from Disk" dialog. Not an Apple developer but want to test out the latest and shinest iOS version, iOS 7? Scroll down for links for the iPad 2, iPad 3, iPad 4, iPad Mini 1, iPhone 4, iPhone 4S, iPhone 5 and the iPod Touch 4th Gen iOS 7 Beta 2 firmware. 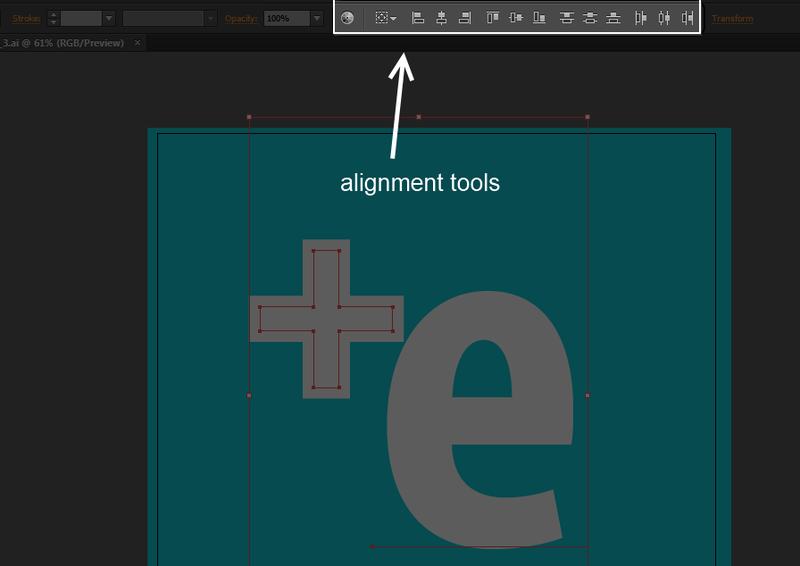 Illustrator allows for the quick alignment of objects using the icons featured in the toolbar above the artboard.